Posted by wallofsound in Jazz. 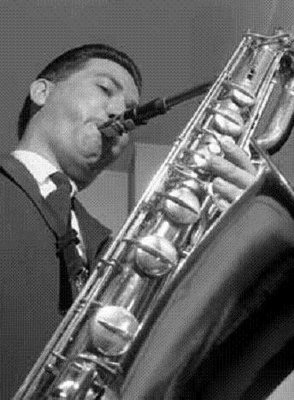 Ross played with Don Rendell in the late 1950s, played at Newport in the US in 1958, then a series of big US and UK names in modern jazz through the 1960s. He died fairly young in 1991. A fine musician, there can be no better memorial than playing his records non-stop for a few hours.